Leveraging on our vast industry practice and understanding, we are engaged in offering Coriander Powder. 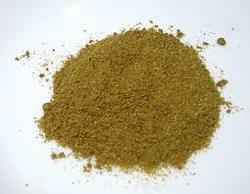 We offer Coriander Powder for various culinary or processing applications. 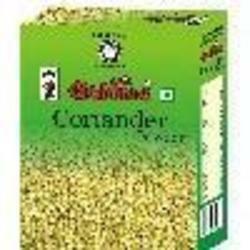 Our variety of Coriander Powder can be availed at competitive prices. We manufacture Coriander Powder using high quality Coriander seeds and assure the quality, taste and flavor of the same. Our company provides Agrabandhu Coriander Powder in desired packaging as well.